Sometimes there just aren’t words to describe how crazy awesome a flight is. That’s how we feel about this bando rip by Droneruk. 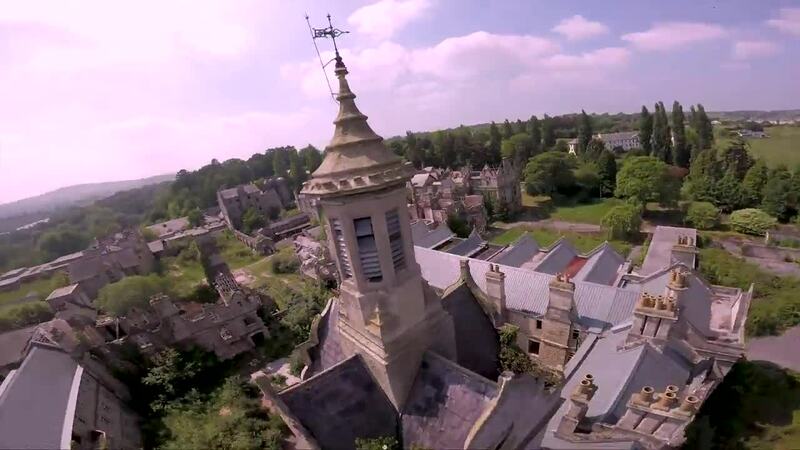 He takes his quad to an abandoned mental asylum and just shreds through the grounds. It’s an eerie place, one you wouldn’t want to lose your quad in, but Droneruk doesn’t hold back rolling, power looping, flipping and ripping, proxy flying and more at full throttle. It’s definitely a flight for the books.